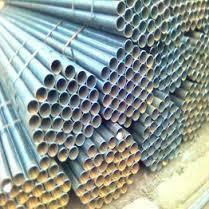 Leading Manufacturer of is:1161 pipes and scaffolding pipes from Kolkata. We are the manufacturers of IS:1161 pipes.which is used in scaffolding and various others structural purposes. 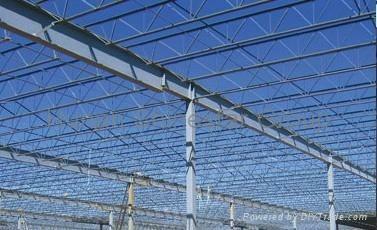 With our great industry experience and efficient manpower, we offer Scaffolding Pipes. For making our standard in the market, we manufacture these pipes by making use of quality material & contemporary techniques. Offered pipes undergo several tests on well-defined parameters to assure its optimum performance. We are offering our pipes in number of stipulations to customers.